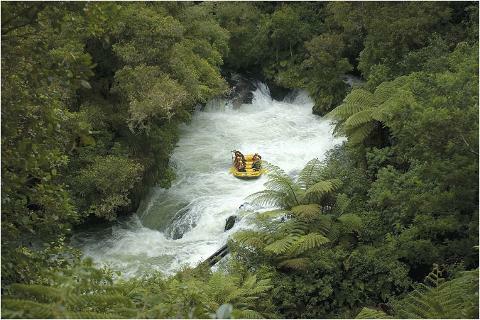 Free Transport provided from ALL central Rotorua Accommodations, including the Information Centre. 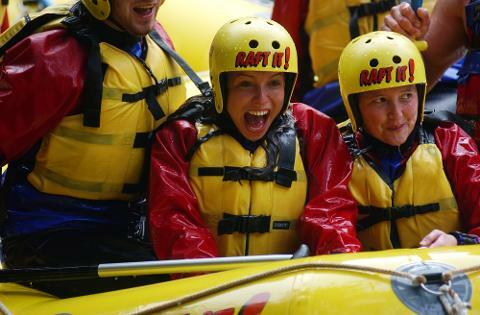 This 3 hour round trip encompasses a truly unique kiwi whitewater activity. 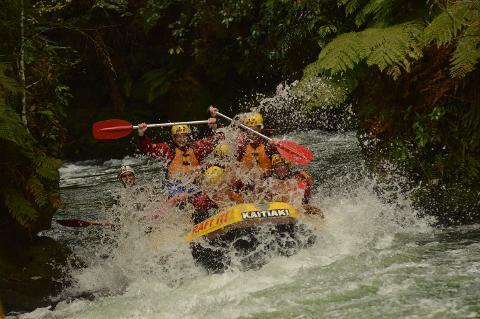 Our world class guides will share with you an epic journey down the Kaituna river, through 14 awesome rapids, over 3 waterfalls; including 7m Tutea Falls the largest commercially rafted waterfall in the world. 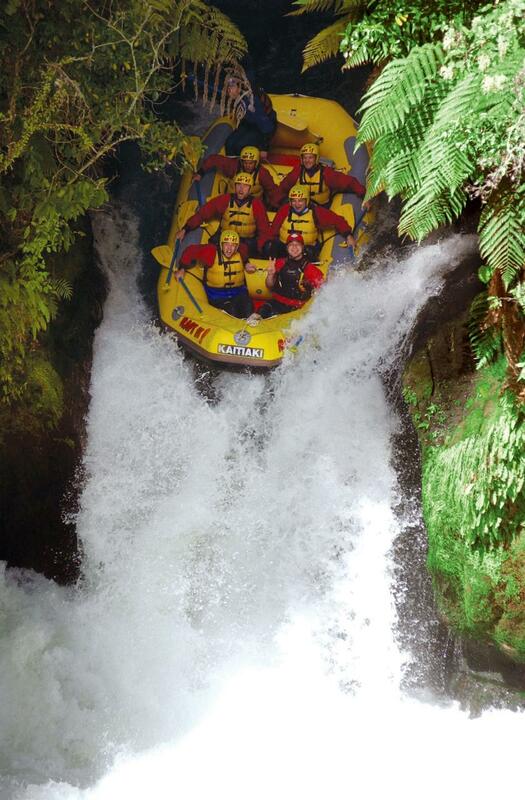 Infused with aspects of Maori culture this trip offers it all; for beginners or whitewater enthusiasts. 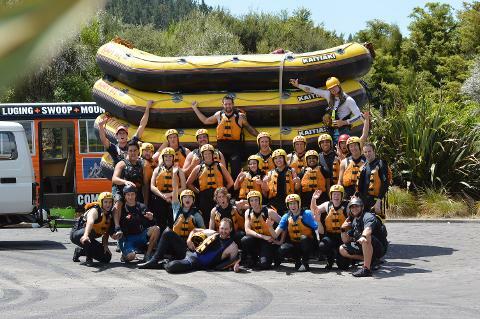 No experience is necessary - comprehensive training will be provided along with our awesome kiwi guides to attend and encourage you along the way.